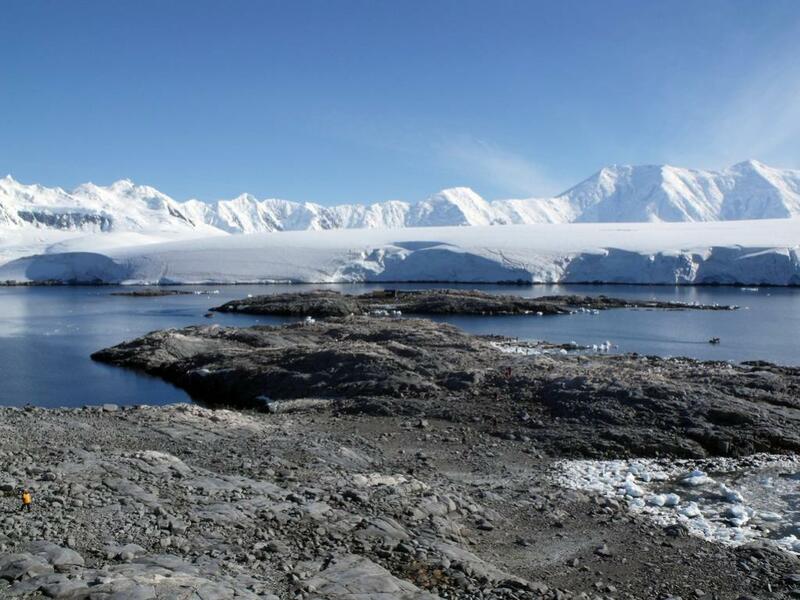 Galindez Island, Biscoe Islands, Antarctica. Author - Baron Reznik. 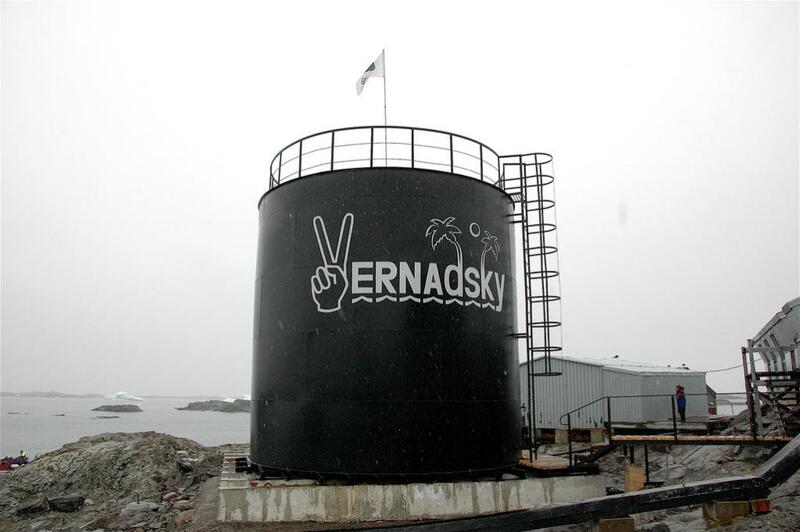 Vernadsky Station, Galindez Island, Biscoe Islands, Antarctica. Author - Rita Willaert. 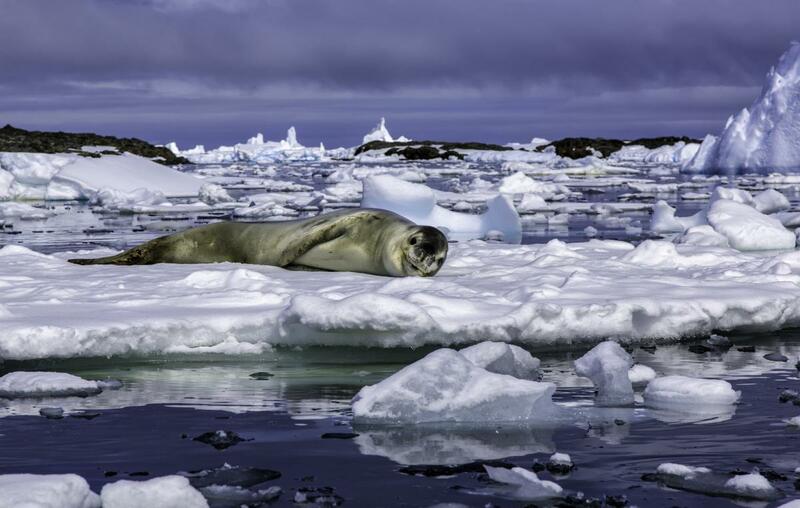 Biscoe Islands, Antarctica. Author - Jesse Marriot. EM1UA EM1U. Where is Galindez Island located. Map.